In total we have been planning our move to France for sixteen years; the reconnoitring of different departments of France took years but was great fun; the viewing of different properties, (ranging from extreme “fixer uppers”, some even had walls, while others were gorgeous but too expensive) and finally choosing our new home in Daglan in 2010. 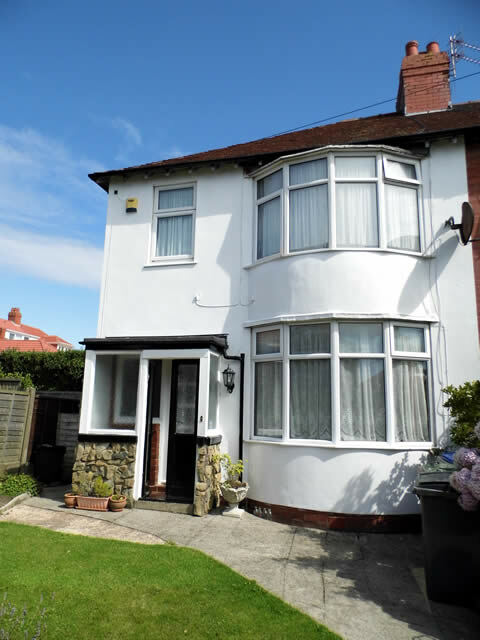 However, now the move to France seems very real our house in Blackpool is on the market. If you are thinking of a a family home or a holiday home at the seaside look no further, view details here.